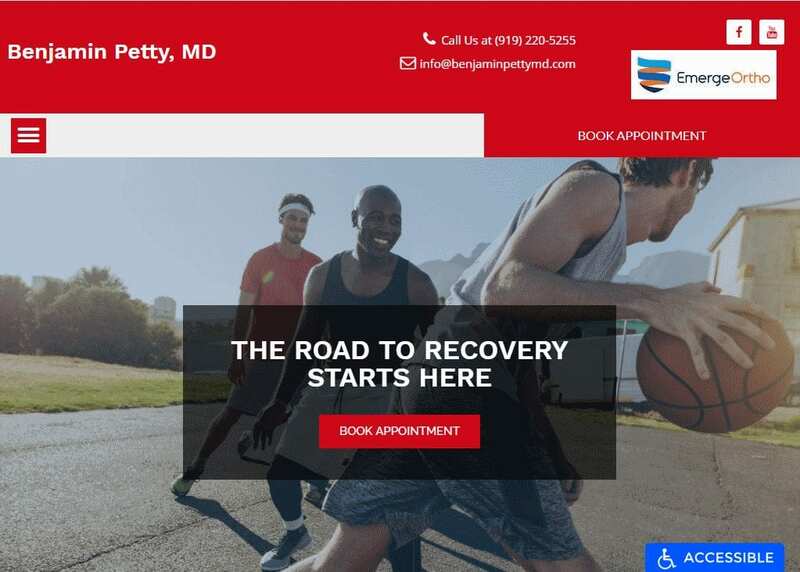 In today’s web-optimized world, a custom-built orthopedic website can serve as the backbone for a thriving practice. 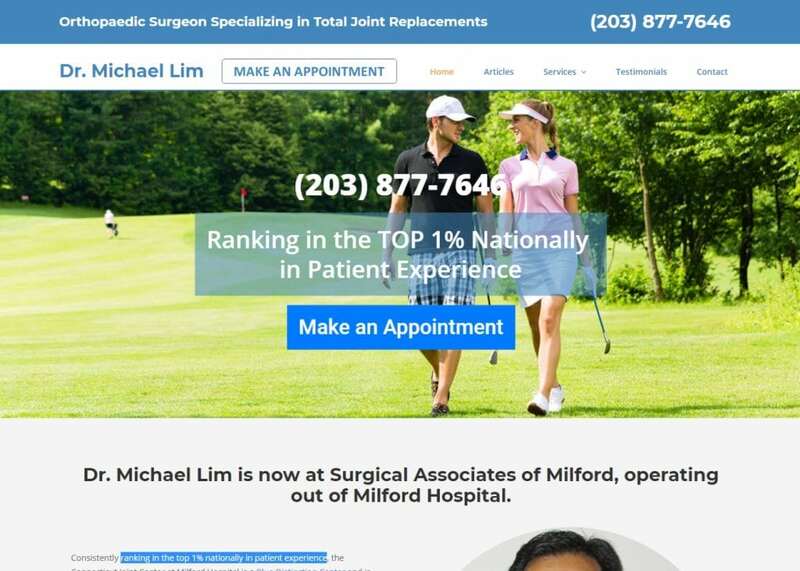 Many referring physicians and patients search for orthopedic providers on the Internet, drawing conclusions about each one based on the attractiveness and professionalism of their websites. Why have a standard website that blends into the crowd when Optimized360 can build a custom space that stands out from the competition? Our sites are not duplicated or template-based. 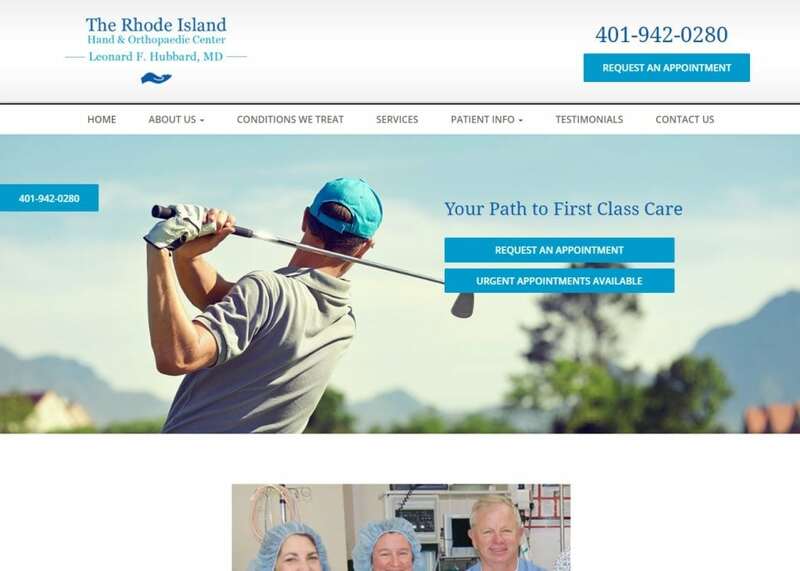 Instead, we construct each design from scratch, pouring over the finest details to create a website that appeals to the provider, the audience, and the search engines, too. We can help establish your online brand or improve upon an existing one – and your satisfaction is guaranteed. 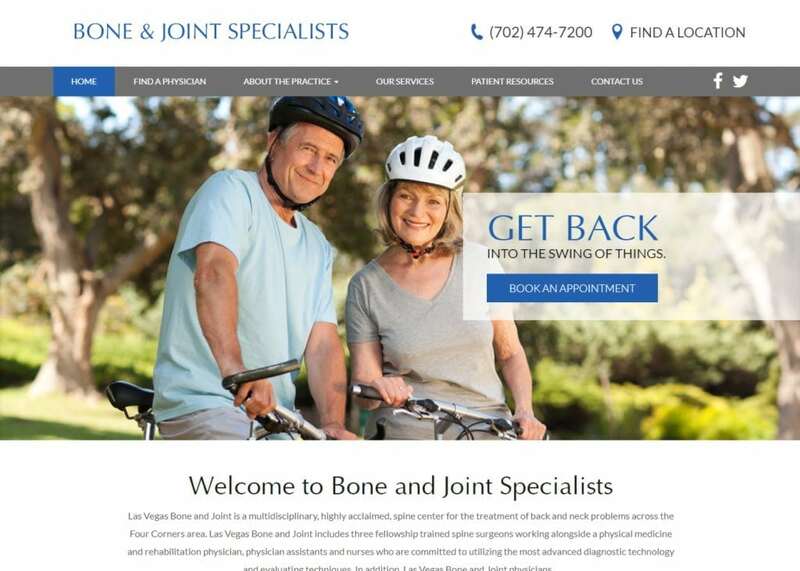 For more information about the benefits of a custom orthopedic website for your practice, contact Optimized360 today.